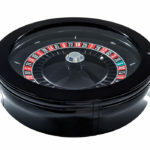 The Saturn™ Auto Roulette Wheel is the world’s first and only compact, table top, automated roulette wheel. 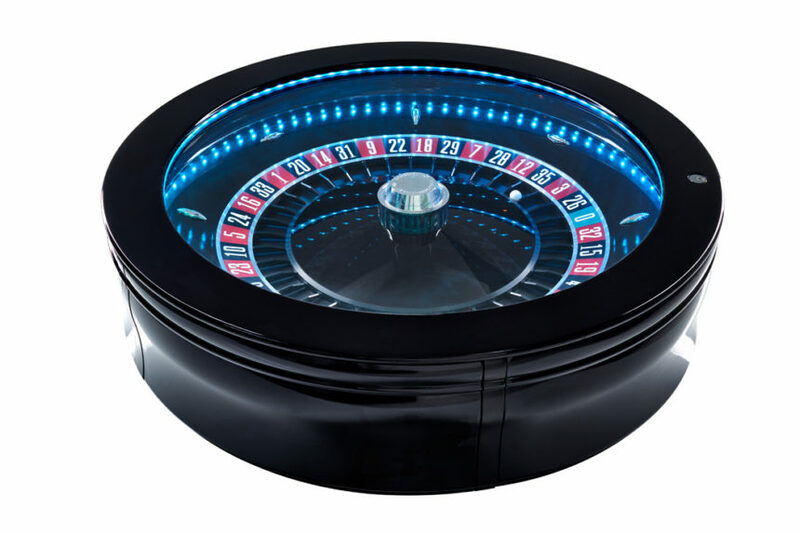 As the world’s only compact, table top, automated Roulette wheel, the Saturn™ Auto Wheel is the perfect automated solution for any casino. 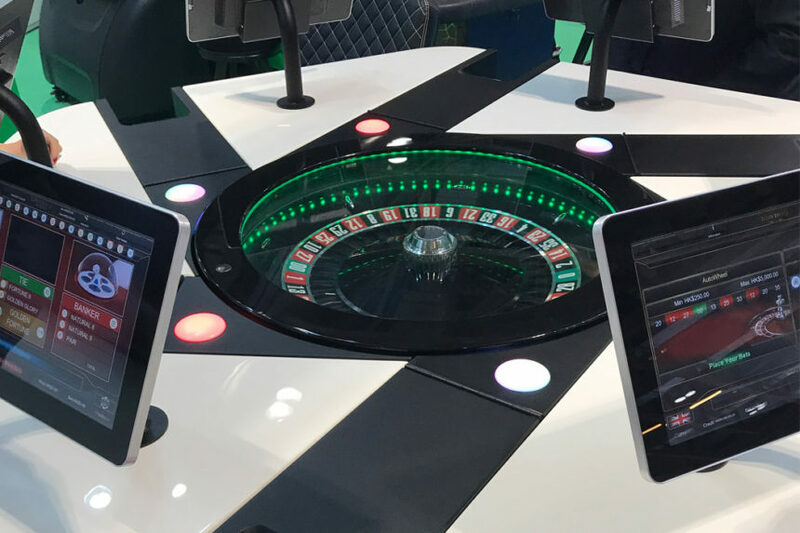 It’s distinctive compact design means the Saturn™ Auto Roulette Wheel can sit on existing tables, integrate into furniture or be displayed on a bespoke, stand-alone podium providing flexibility, while still staying secure and reliable. 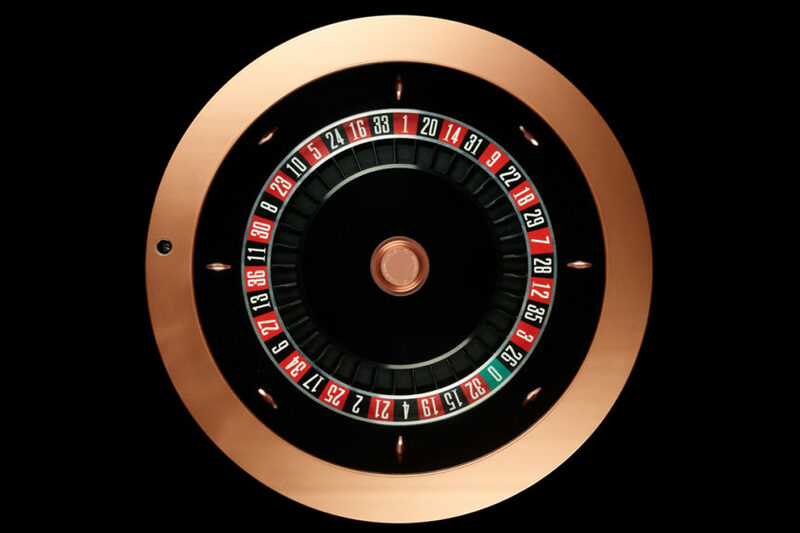 Including all the benefits of the Saturn™ Roulette Wheel, the Saturn™ Auto Wheel features a unique patented launch system, firing the ball out with a spin to increase the randomness of the outcome. 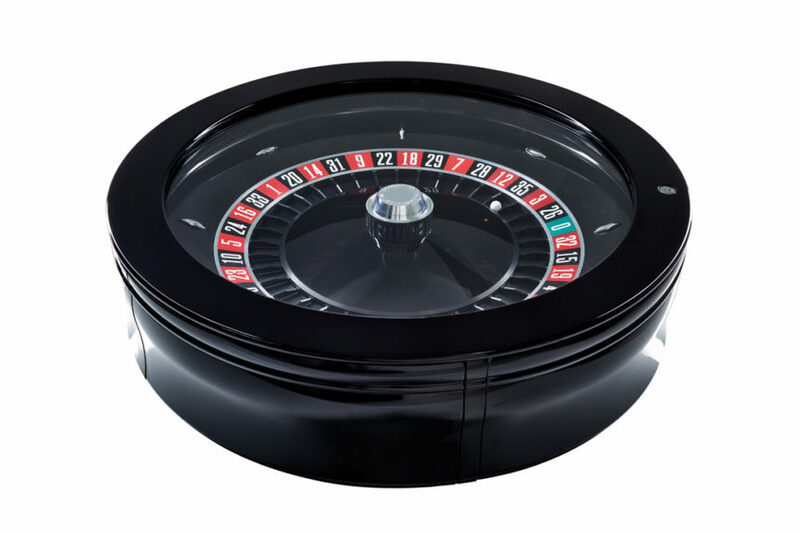 With three operation modes, Full-Automatic (System Driven), Automatic and Semi-Automatic, the Saturn™ Auto is a versatile Roulette wheel, perfect for all casino environments. 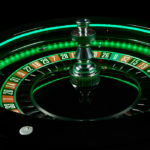 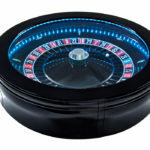 The Full-Automatic setting allows for connected devices such as Qorex Electronic Gaming Terminals or third-party EGT’s to control when the spin is started, while the Automatic setting configures the set number of spins per hour. 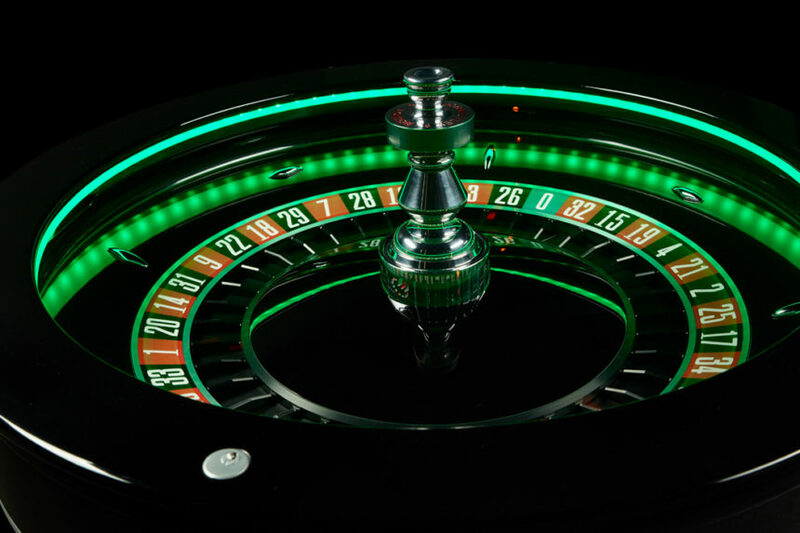 Finally, the Semi-Automatic setting allows for dealer interaction through a dedicated ball ‘fire’ button. 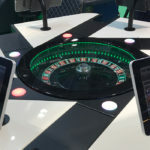 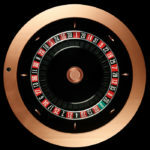 In addition, the Saturn™ Auto Roulette Wheel offers full compatibility with all TCSJOHNHUXLEY products including Gaming Floor Live, allowing for total management and control of the gaming floor.